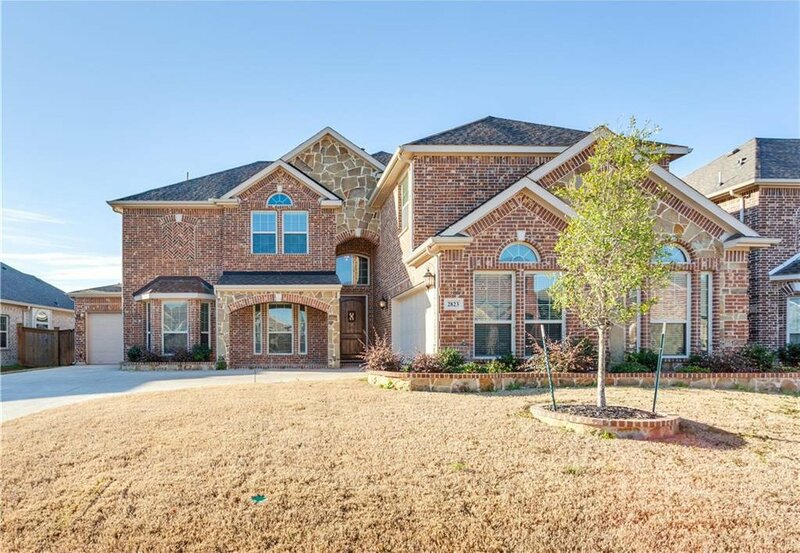 Large family estate just minutes from Joe Pool Lake. 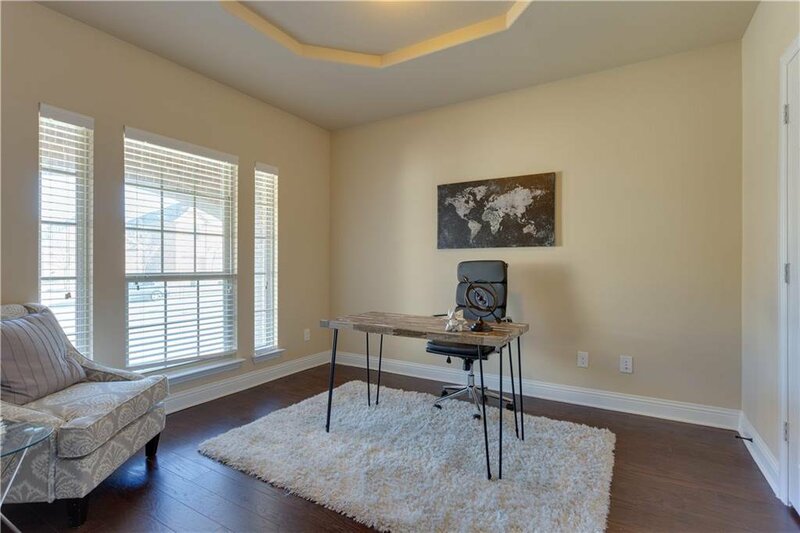 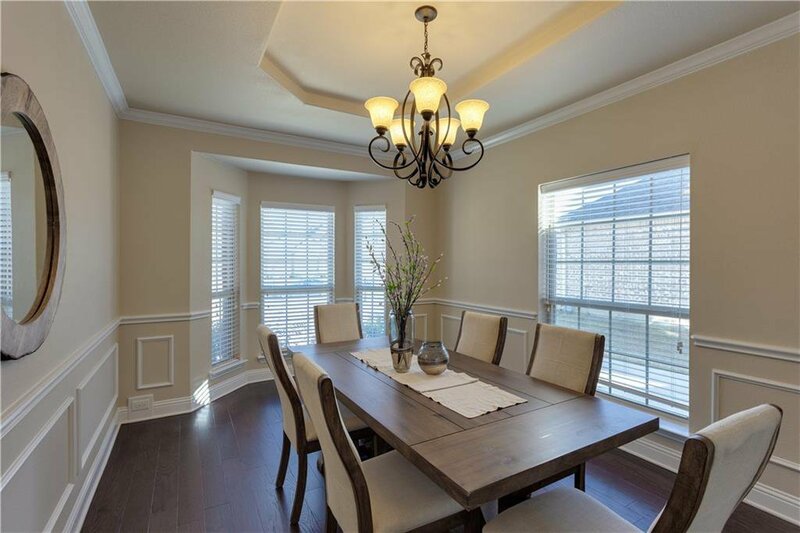 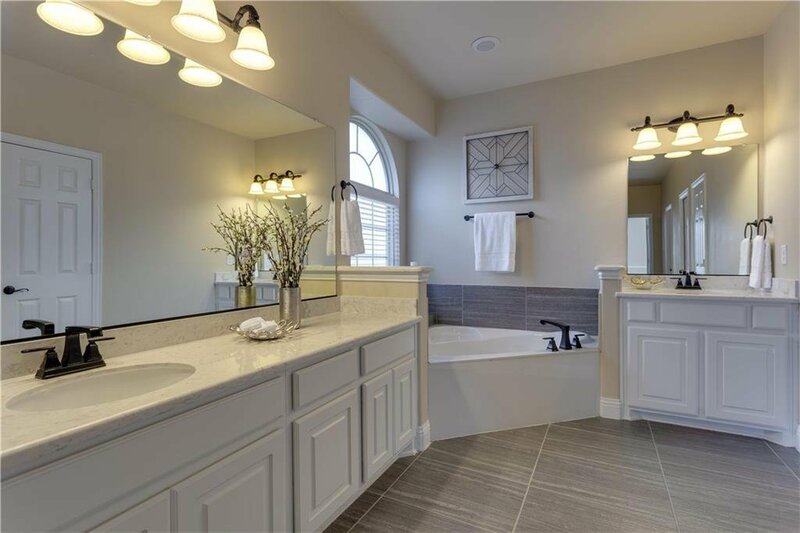 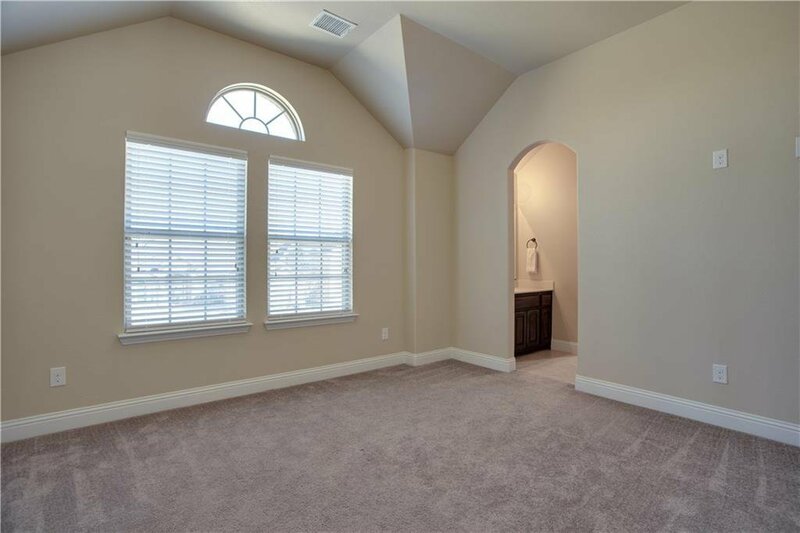 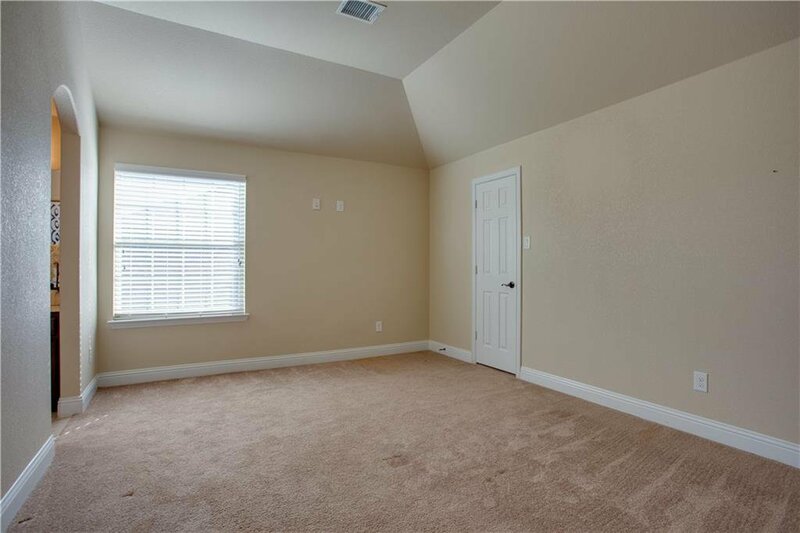 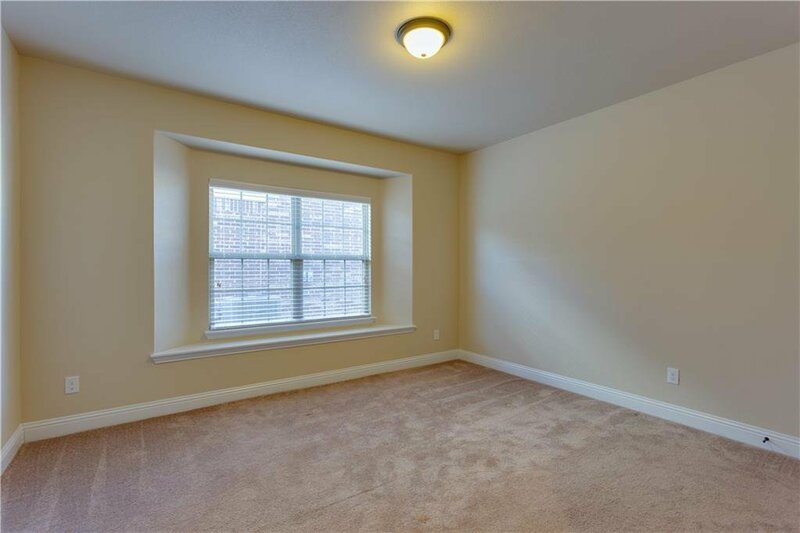 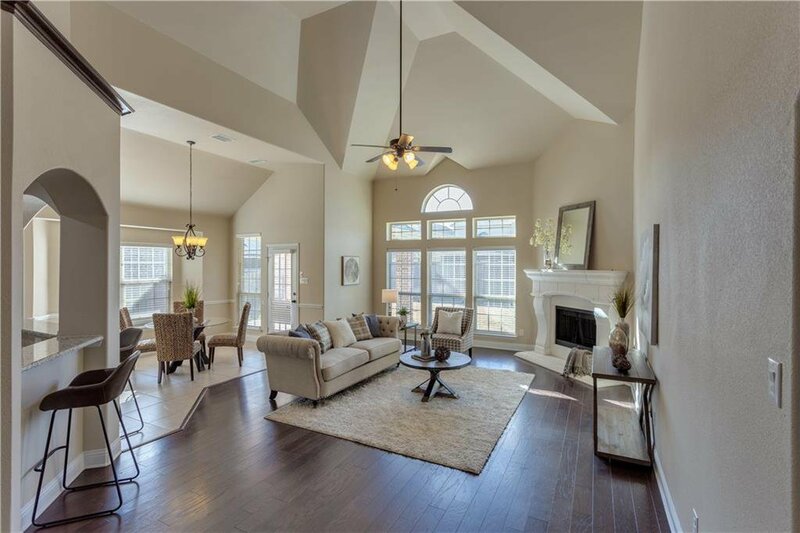 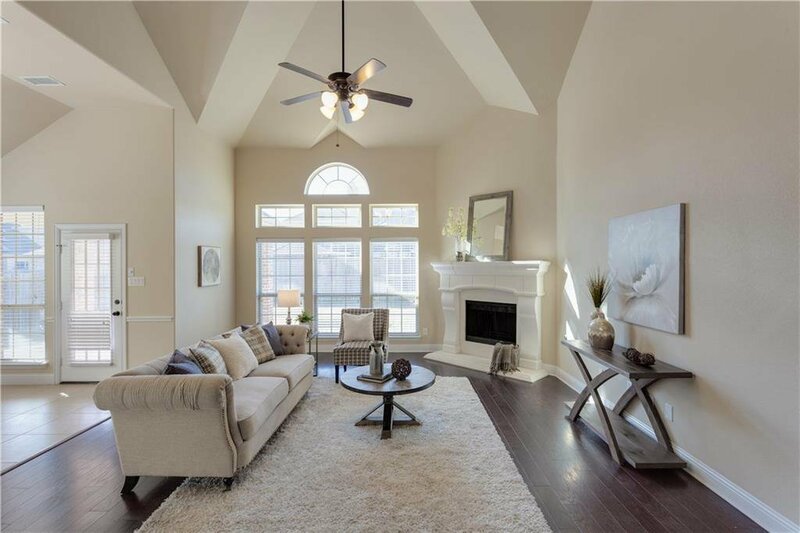 This spacious open floor plan features a study, formal dining room, game room and huge media room in addition to large closets in all 6 bedrooms and 4 full baths. 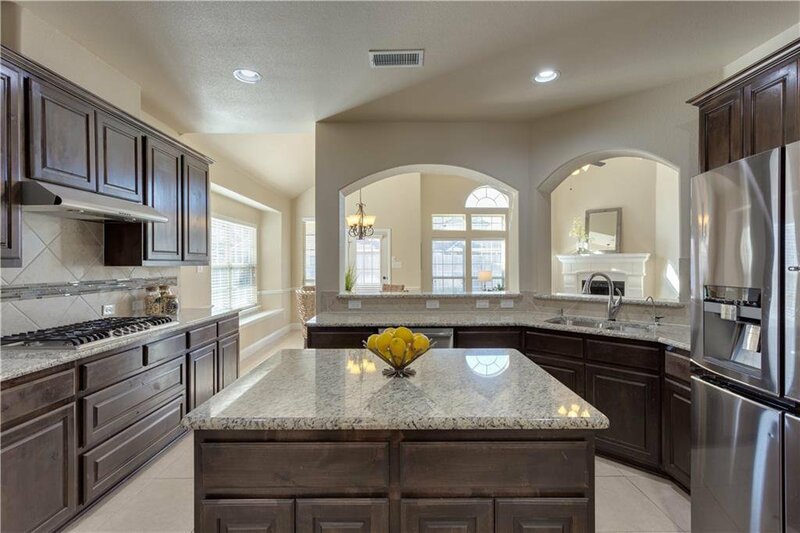 The heart of the home, the modern kitchen, is situated in the center of the home open to the up and downstairs living areas. 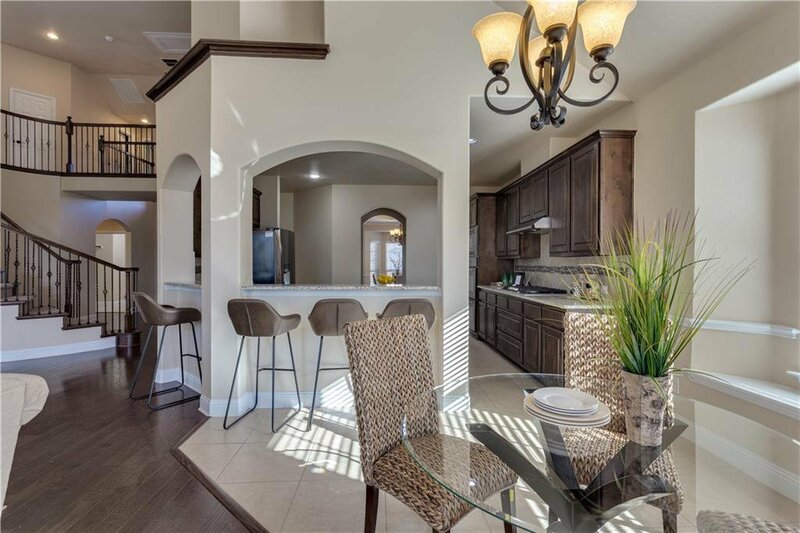 This modern kitchen features granite counter tops, stainless steel appliances, gas cook-top, a builtin double oven and microwave, an island plus open bars to the living areas. 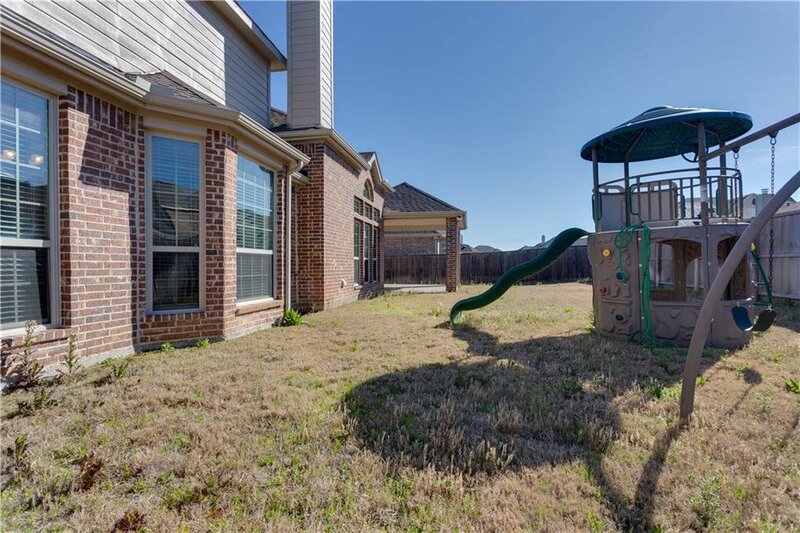 Lots of room for your family to enjoy their favorite activities inside this home, outside on the large covered patio, or exploring Joe Pool Lake. 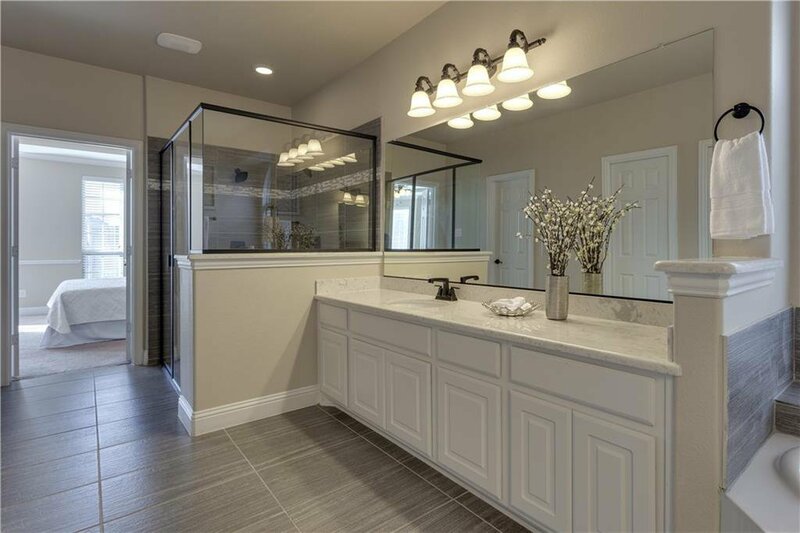 This gem will go fast! 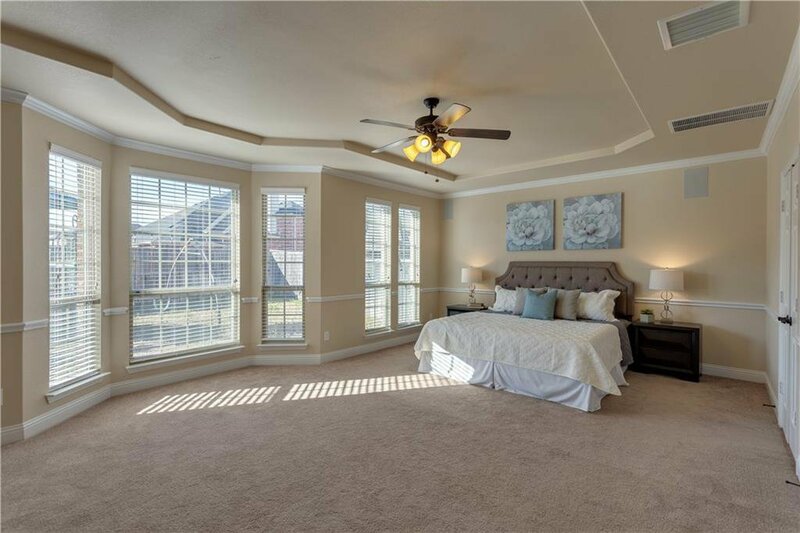 Listing courtesy of Pursell Realty.